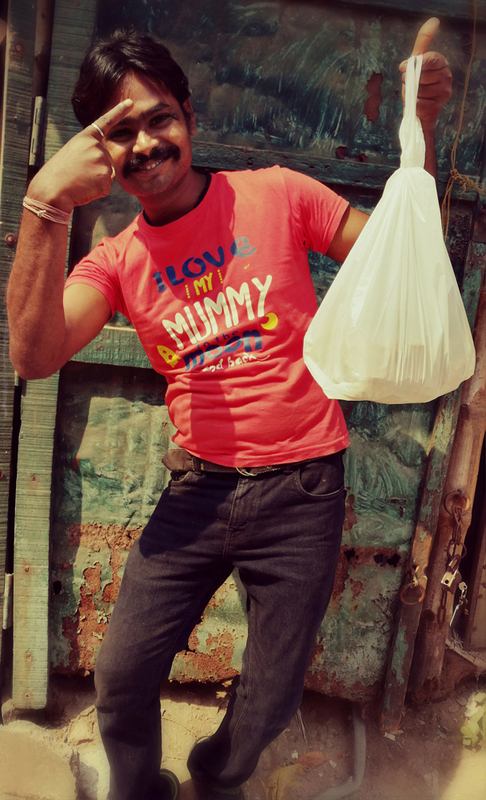 Sanjay came to shuktara in April 2000 when he was around nine years old. We had been told about him by an NGO working at Howrah Station. He has never spoken about his background or family. All we knew about him when he moved in was his first name. 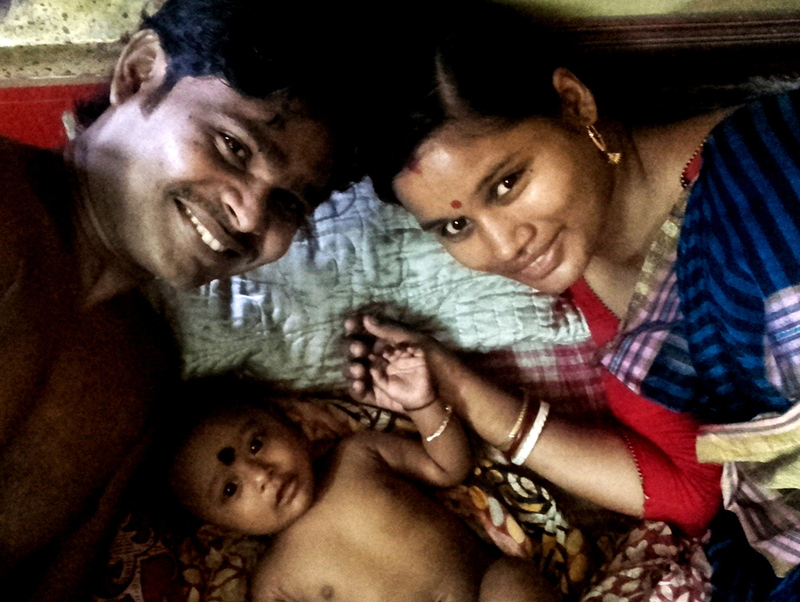 We chose his surname 'Sarkar' as it is a typical Bengali name. 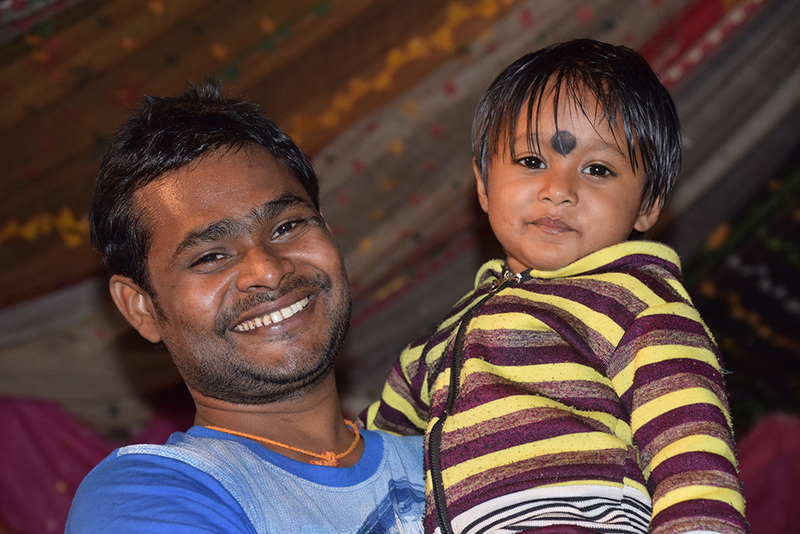 As with everybody at shuktara, Sanjay’s date of birth isn’t known. He has chosen to celebrate his birthday on 6th July. 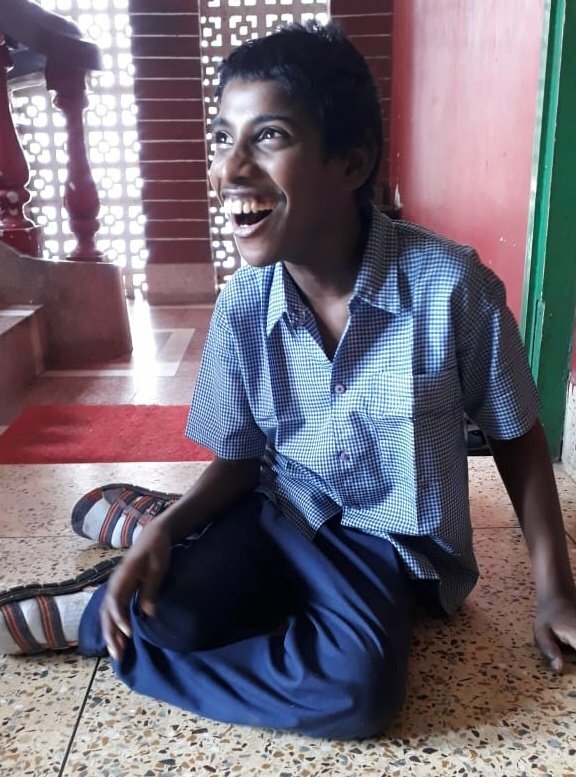 Sanjay is deaf, and communicates in sign language. When he first arrived he was quite mischievous, always giggling and smiling! We have seen him grow up and mature into a responsible young man. 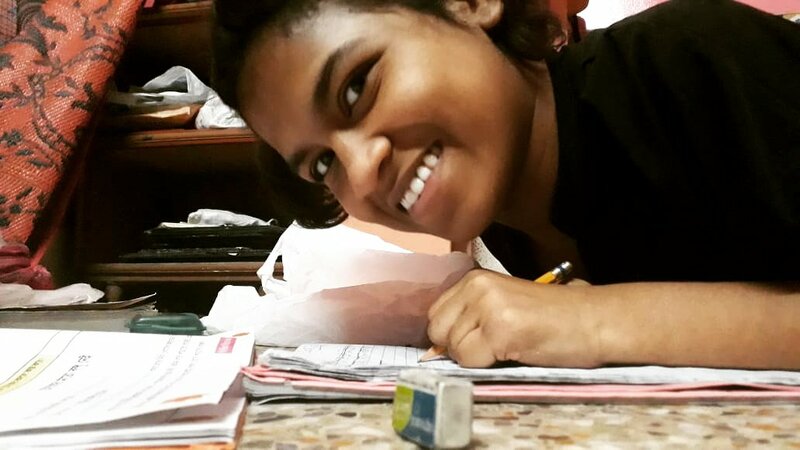 He loves playing cards and watching Bengali movies. 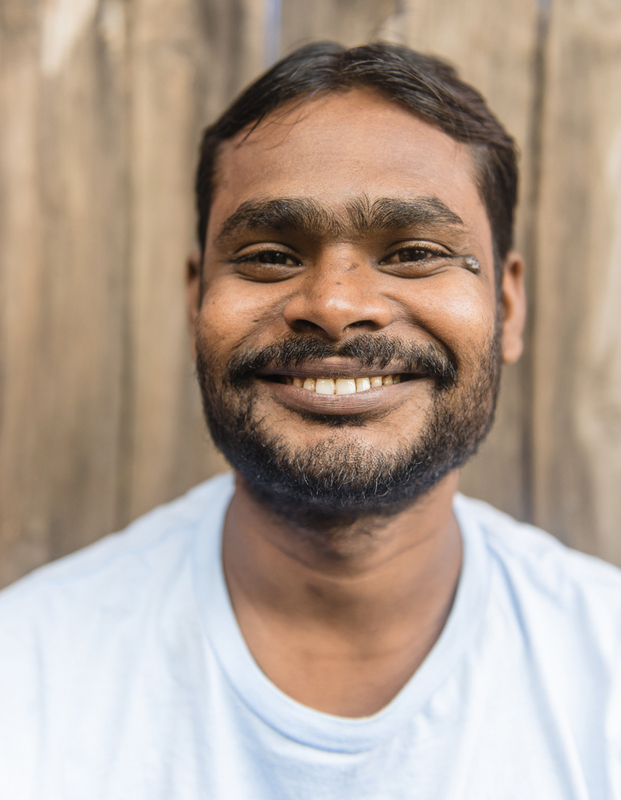 Loyal and sociable, Sanjay gets on well with everyone in the shuktara boys’ house. Any time we have a visitor Sanjay has always welcomed and looked after them. We have also seen him do this with new boys who come to shuktara by taking them under his wing. 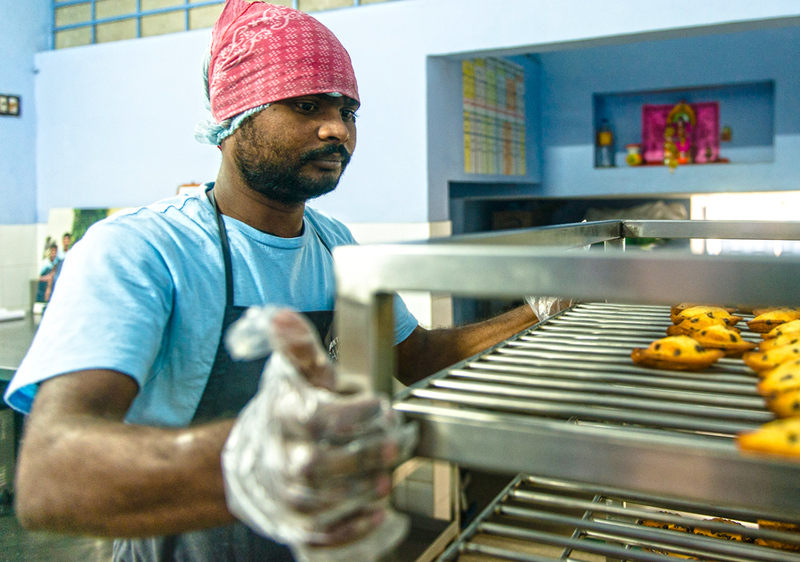 He works at Shuktara Cakes, our patisserie training centre, where he is punctual and takes his role very seriously. He was an extremely dedicated student and enjoyed his patisserie training. He now thrives on the responsibility of having a job and earning a wage. He also supports a deaf family he knows who are very poor. Sanjay always wanted to work and he always wanted his own family. 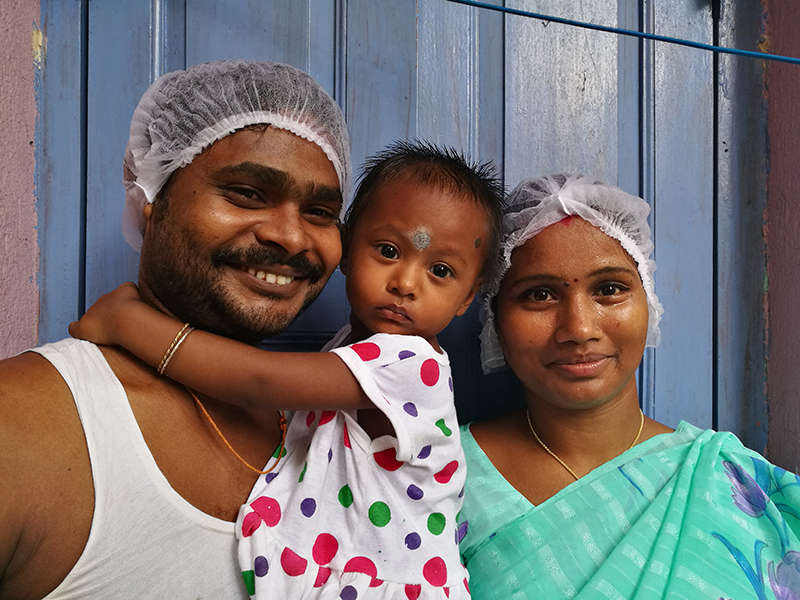 Since working at Shuktara Cakes he saved enough money to rent a house outside of the city and in February (2015) he married a young woman named Munni. 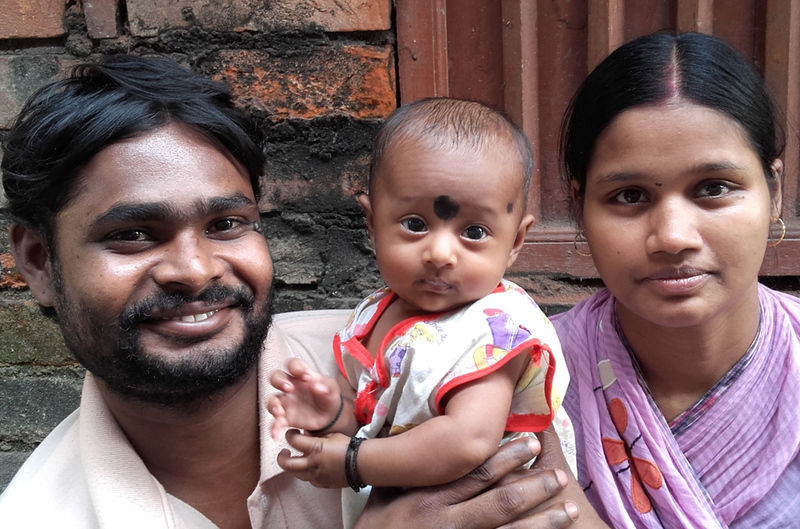 They are now (December 2015) the parents of a baby girl named Sumi! 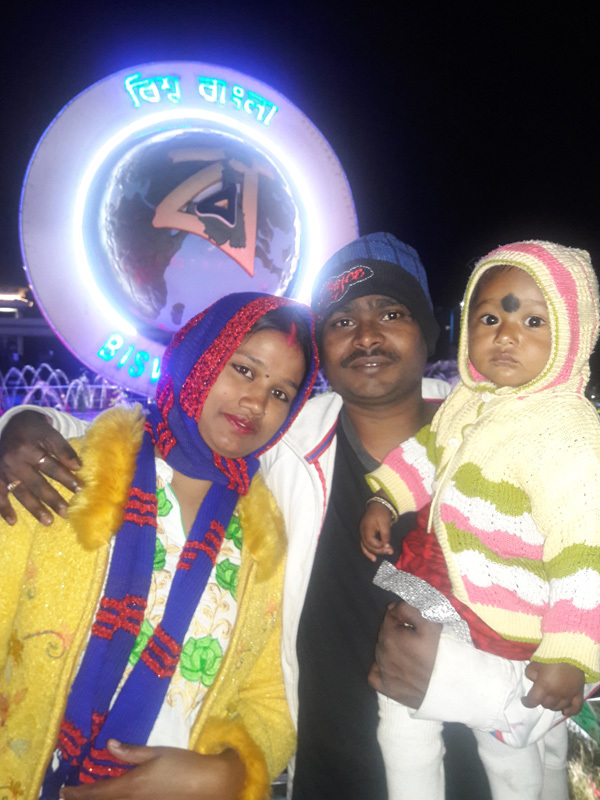 The security of shuktara and his job at Shuktara Cakes meant that he has been able to have an independent life and achieve his dream of having his own family.